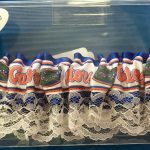 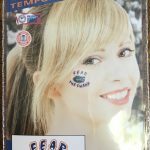 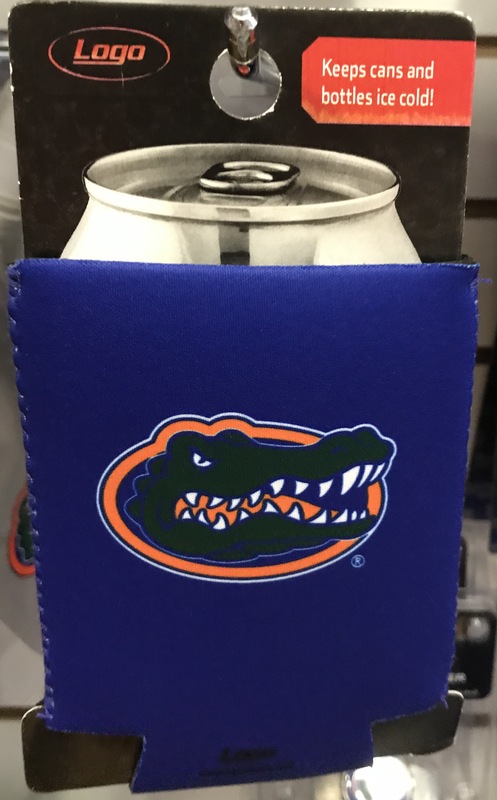 University of Florida Packing Tape. 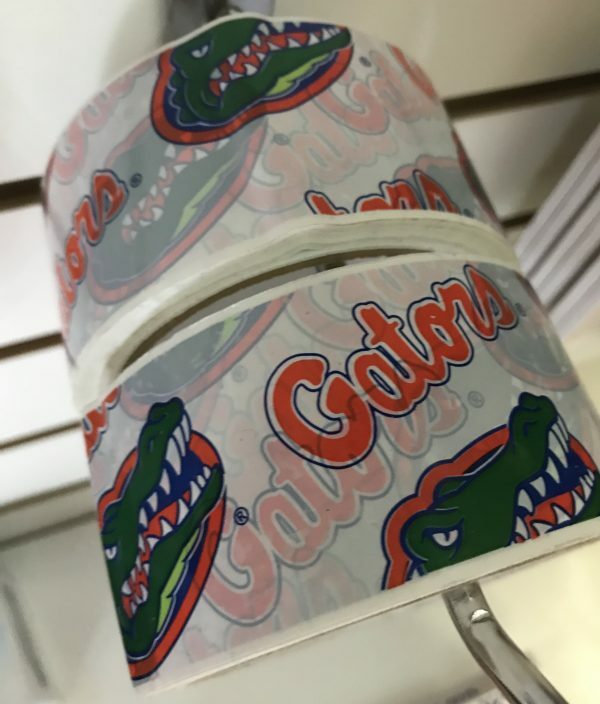 University of Florida Packing Tape. 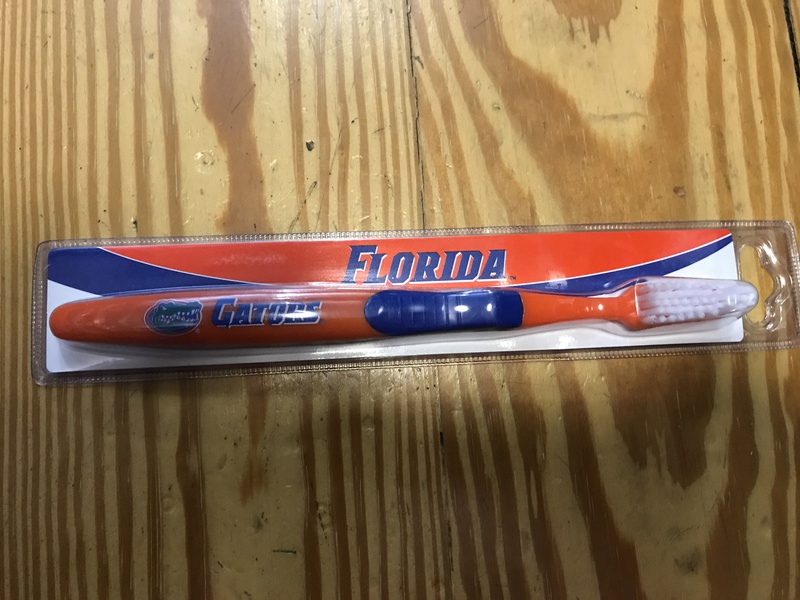 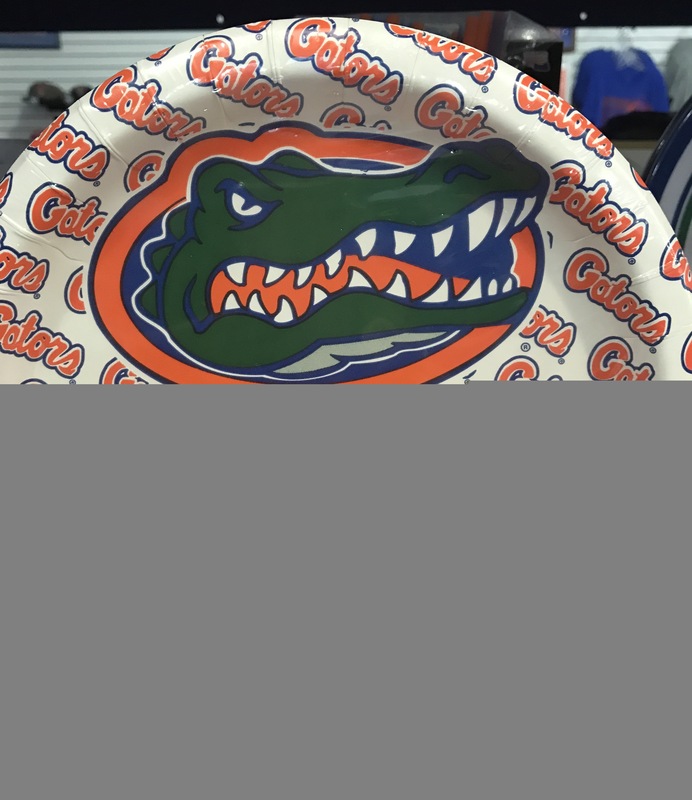 White tape with Gator head and script continuing along length.